SEO vs. PPC: Where Should Local Business Invest Their Budget? Using SEO and PPC for small business success is important, but many businesses struggle to decide where to invest more money. Should you prioritize your SEO budget or your PPC budget? Which of these online marketing methods will bring small businesses better results and help them increase sales, grow their business, and boost profit? The truth is that while both of these marketing strategies are effective, every business needs to consider their own needs and goals to determine where their investment is best allocated. SEO and PPC can both grow your local business, assuming you find the right budget for each! The first thing every local business needs to do when determining their marketing strategy is to clarify their goals. Your business goals should inform all of your strategies, including your online marketing. Depending on what you want to achieve, either SEO or PPC may be more suited to your purposes. If you simply want to promote a new product or increase one-time sales, then PPC is probably the more effective method. However, for growing your business, creating fans, and reaching people on social media networks, SEO will be much more effective. Consider your current resources and how much you are willing to invest in your marketing. Online marketing is much more cost-effective than traditional marketing, but it still requires an investment. Of the two, PPC is typically more expensive. Since PPC involves purchasing ads on search engines and web pages, it can have a higher cost. 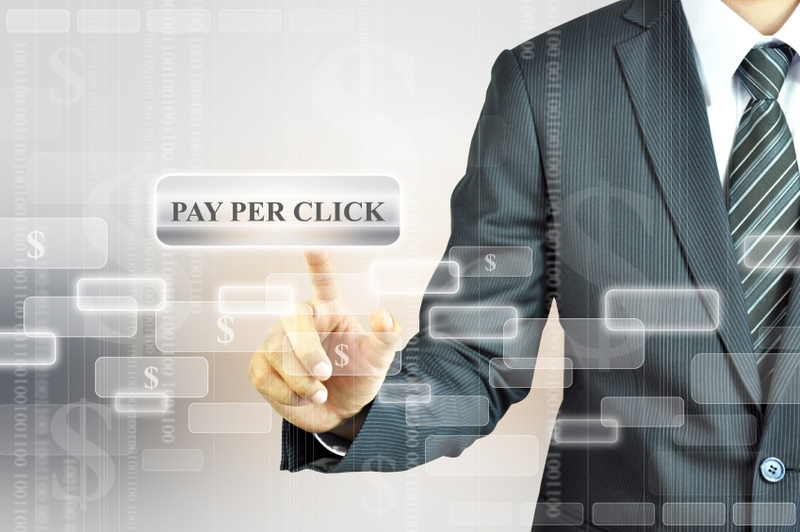 PPC costs can vary, depending on how many people click on or view your ads. SEO, on the other hand, is usually more affordable but also requires a bigger time commitment. SEO specialists can offer a range of scaled services to meet your budget needs. With SEO, the goal is to get your web site to the top of search engine rankings, so that it’s the first result when people search for related products, services, or businesses. This is the most effective way to grow your business, but it takes time to implement this strategy, create organic content, and boost your web site up search engine rankings. If you’re looking for immediate results, SEO won’t give them to you. However, in the long run, SEO can save your business thousands (or even hundreds of thousands) of dollars, returning more results for much less investment. Getting your business to the top of search engine results is the best way to get it seen and attract customers. If you want immediate results, then PPC is probably what you’re looking for. PPC is more costly and typically less effective than SEO, but the one advantage it has is that it can return immediate results. By purchasing online ads, you can immediately reach consumers without having to create content or build up your web site. PPC can be great for promoting new products and services. You can increase sales quickly. Of course, there’s a trade-off with this short-term strategy: it is more costly, which means you will pay a lot more per lead. Should you use SEO for small business marketing, or are you better off with PPC? It depends on your budget. Typically, SEO is more effective and affordable than PPC, and when used correctly, it can help grow your business dramatically. However, SEO is a long-term strategy that takes time, commitment, and constant improvement. PPC costs a lot more and may not be as effective, but it can return quick results. If you have a limited budget, then using SEO for your local business is the best strategy for increasing your success. Small businesses should typically focus more on SEO, but PPC should not be ignored either. Using PPC from time to time, when you need an immediate boost in sales or awareness, can be effective, as long as you’re not relying on it entirely.